Orla Kiely - They say the best is yet to come.. But our best is right now! 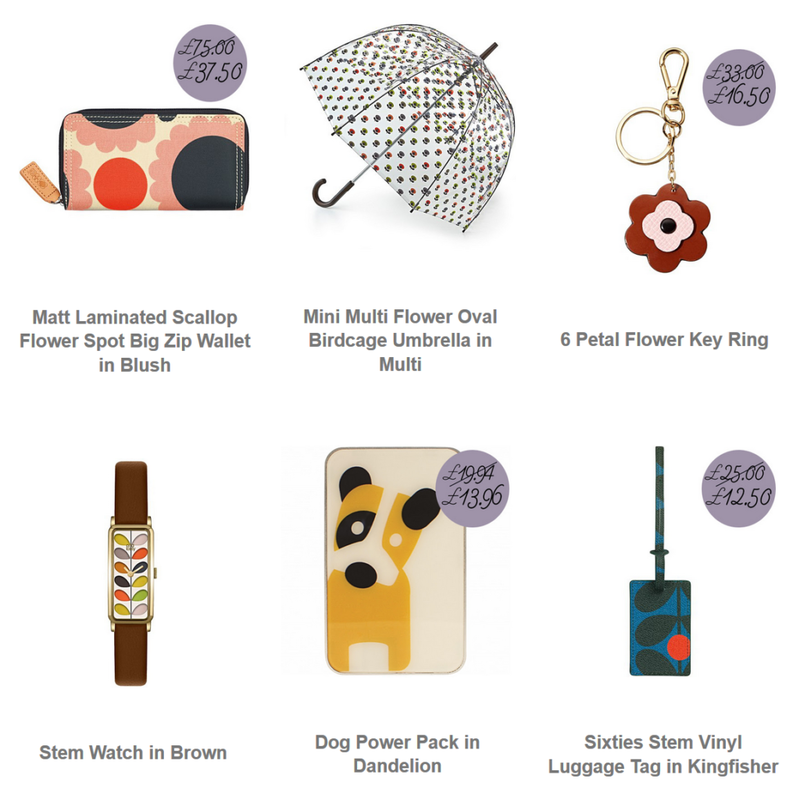 They say the best is yet to come... but Orla Kiely's best is right now! Shop her selected best sellers over the last 30 days.